Meason has a reputation for making excellent double reeds. 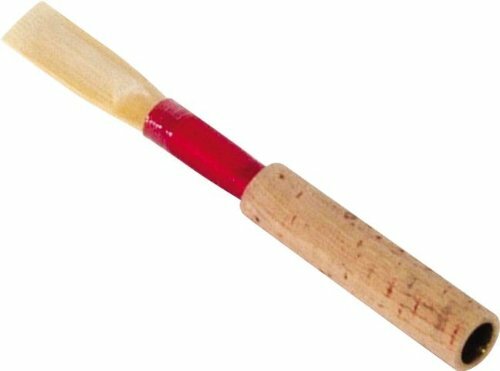 Meason oboe reeds are available in four strengths: Medium Soft, Medium, and Medium Hard, and Hard. Single reed.